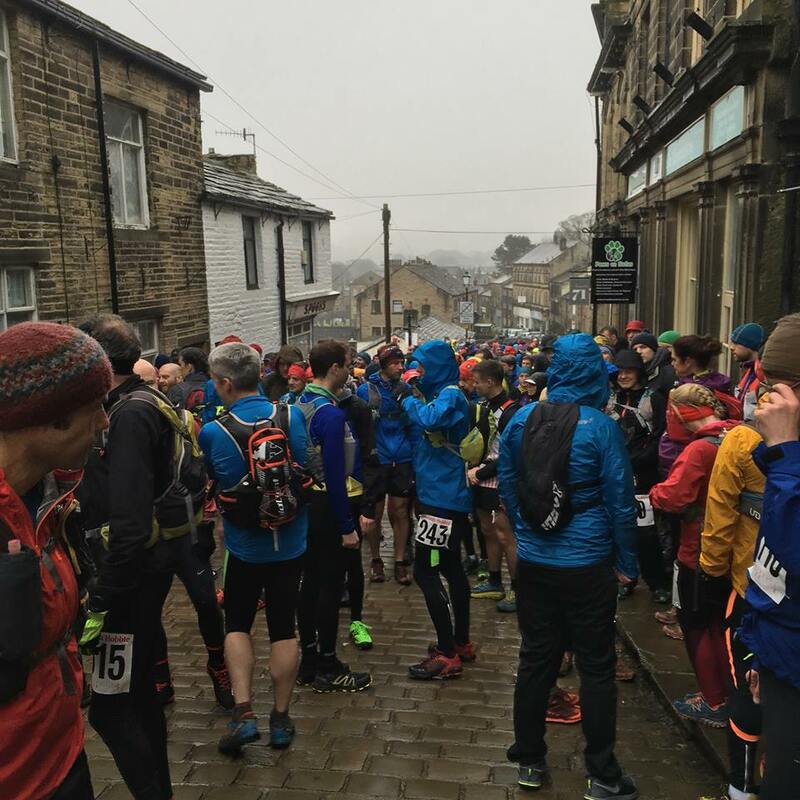 The gruelling Haworth Hobble is a local epic around the Bronte Moors. It is 32 miles and 1500m of ascent, taking in many of the local reservoirs, towns and hills including Stoodley Pike and Heptonstall. 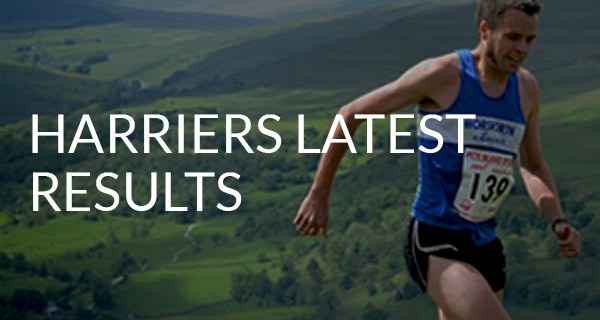 The race is a mix of terrain – fell, rivers, mud, forest trails, obstacles and some tarmac. This year’s race was extra tough with runners experiencing rain, hail and a strong head wind for the first 10 miles or so. Barney Plummer was the only Horsforth Harrier taking part. He completed the challenging course in 04:39:53 and finished in 7th place. 294 finished. 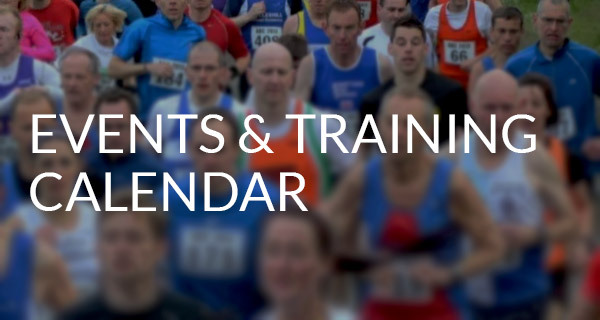 187 runners took part in this year’s Spen 20, a 20-mile road race hosted annually by Spenborough Athletics Club. The race starts and finishes on the Princess Mary Stadium track following a route through Scholes, Clifton, Hartshead and Roberttown. 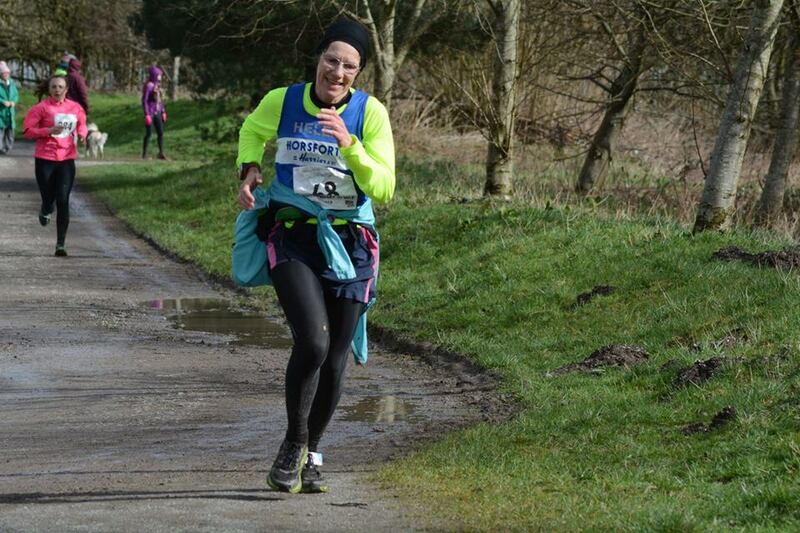 Runners experienced all weathers this year – starting with rain, then sleet and snow before finishing with glorious sunshine. 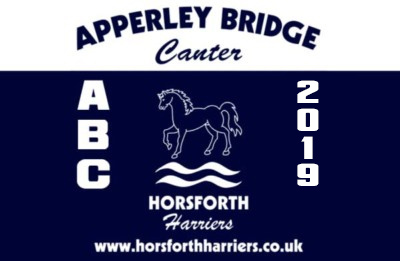 Six Horsforth Harriers took part. First home was Andy Perkinson in 2.27.57. He was followed by: Lindsey Clegg 2.34.04, Hayley Lawrence 2.46.14, Jenny Harrison 2.49.49, Sarah Papadimos 3.19.29 and Victoria Brides 3.22.13. 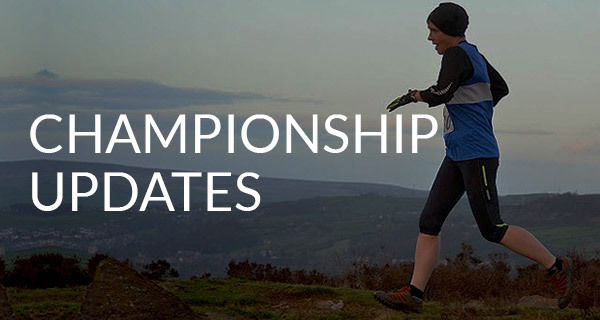 This is a 20 mile off road event using trails and footpaths around the Irwell Valley, with the start less than 5 miles from the centre of Manchester. It is ideal preparation for a spring marathon. Helen Coutie was first Harrier home in 2:56:24 (2nd F50), followed by Mercedes Martin-Nevado 3:03:16 and Fiona Dickie in 3:07:52. The ladies also won 3rd female team. Congratulations all. The fast course starts near the iconic Northgate Arena and heads north-west out of the City along wide roads allowing runners to rapidly settle into race pace, then passing through the picturesque village of Mollington, before returning to the heart of Chester City centre and finishing outside the historic Victorian town hall and Medieval Cathedral. Two Harriers took part this year. Andrew Harrop finished in 49:40 and Emma Harrop in 51:45. 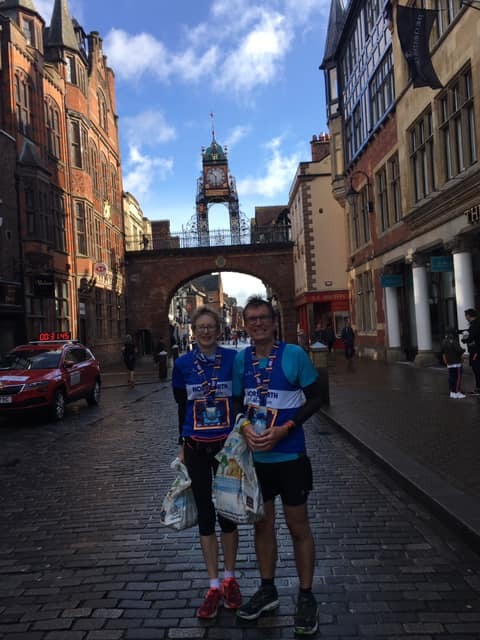 Liverpool has a rich cultural heritage and runners can experience a large slice of what the city has to offer by taking part in the Liverpool Landmarks Half Marathon or 10 Miler. Two Harriers took part in the 10 mile race. Rob Webster finished in 1:18:16 and Jane Webster in 1:19:46 (1st F50).